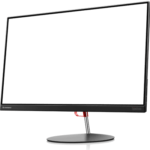 Lenovo has announced two new displays to be added to their ThinkVision series of monitors for professional and business purposes. Firstly, we have the Lenovo X24 which is basically the updated version of the previous ThinkVision X24 model with all the same features and specifications, but an even slimmer design. The Lenovo P32U is aimed at professional designers who require precise and consistent colors for their work. The monitor covers Adobe RGB color gamut, has the multi-color space capability, and features the cutting-edge ThunderBolt 3 connectivity. If you’re after a high-quality monitor for photo editing and color-critical tasks, you want a display with a 10-bit IPS panel like the one in the Lenovo P32U. The IPS panel ensures accurate and vibrant colors in addition to the flawless 178-degree viewing angles and blur-free response time speed. The Lenovo P32U surpasses the standard sRGB color gamut and covers 99.5% of the advanced Adobe RGB color space (98% DCI-P3) adequate for the high-end designers. Furthermore, the monitor offers the exclusive ability to display on-screen content in different color spaces. Thanks to the 4K Ultra HD resolution and the spacious 32-inch screen, you will be able to enjoy plenty of screen real estate to spread your applications while the 137 PPI (Pixels Per Inch) pixel density ensures crisp and vivid details. The extensive connectivity of the monitor consists of Thunderbolt 3 (essentially USB-C) input and output ports so that you can daisy-chain other compatible devices and simultaneously transfer data, audio/video, and charge the battery. Additionally, the P32U offers two HDMI 2.0 ports, a DisplayPort 1.2, an audio line-out, and four USB 3.0 ports, one of which supports fast charging. The design is rather simplistic with thin bezels, cable management bracket, and full ergonomic support including height, swivel, tilt, and pivot adjustments but lacking VESA mount compatibility. Unlike the Lenovo P32U, the X24 doesn’t offer anything exceptional; it’s rather a basic monitor with an ultra-slim design that’s aimed at business folk who need to save as much desk space as possible while still having a bright and vibrant display to look at. The monitor features Full HD resolution and an IPS panel for a crystal-clear image quality with wide viewing angles, sufficient for a comfortable viewing experience while working. 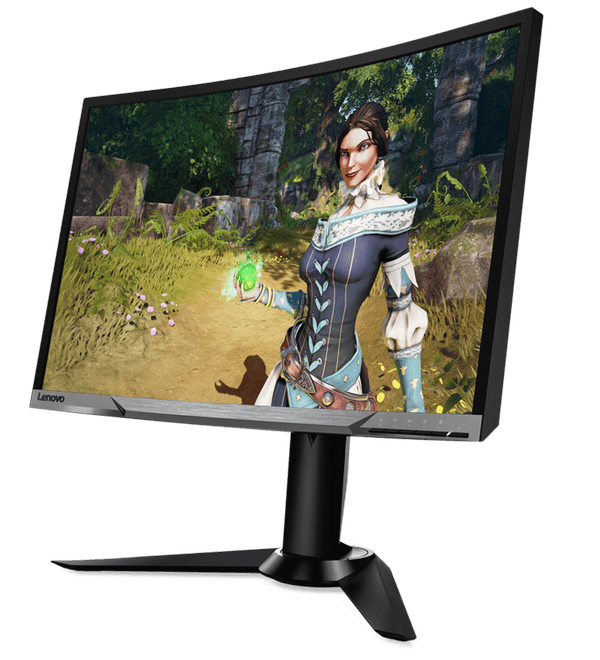 Other specifications include 60Hz, 250-nit peak brightness, 1,000:1 contrast ratio, and 96% sRGB color gamut all of which are common among other budget monitors. The main attraction of the Lenovo X24 2018 model is its 4mm thin design as opposed to the previous version which is 7.5mm thin. Connector ports include a DisplayPort 1.2, an HDMI 1.4, and the headphones jack. 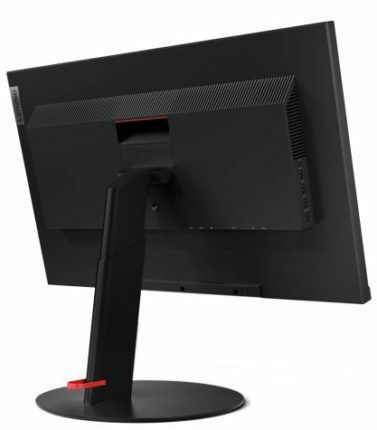 The monitor is tilt-only and it’s unclear whether it is VESA mount compatible. It would be a shame if it has no VESA mount since its main purpose is to save space, after all. The Lenovo ThinkVision P32U price amounts to $1,350 and it’s scheduled for release sometime in March. While the monitor does offer a sound color gamut and impeccable connectivity, its peak brightness of only 300 nits is rather disappointing. 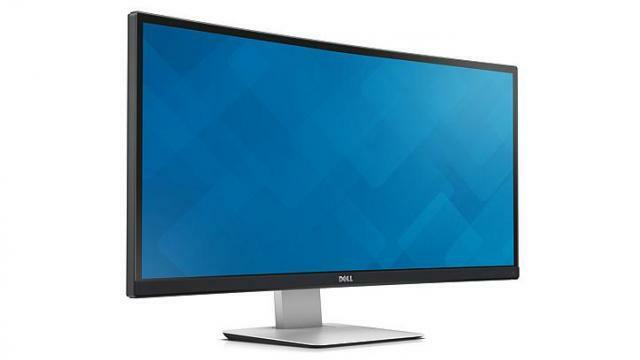 For roughly the same price, you could get Dell’s UP2718Q with true HDR support, an even wider color gamut, and 1,000-nit peak brightness, but no USB type C connectivity. 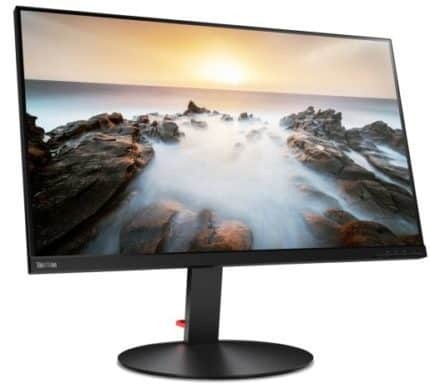 The release date of the Lenovo ThinkVision X24 monitor is expected in January 2018 with an MSRP of $250 which could buy you two 24-inch 1080p IPS monitors instead for a more productive dual monitor setup.